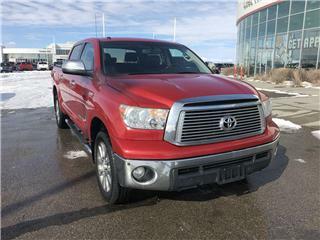 Country Hills Toyota: New & Used Toyota Dealership | Calgary, AB. Thank you for stopping by. 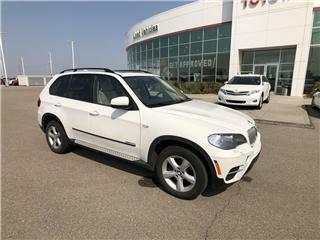 It is our goal that you have a good experience on our site, and in our dealership. At Country Hills Toyota we strive to take the dread out of buying a car. Our people are intelligent, honest and fun. 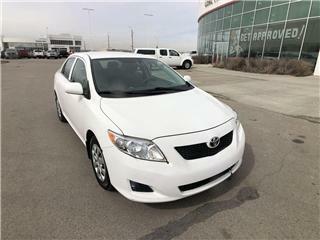 As a member of the Prestige Auto Group, we have access to the largest Toyota inventory in western Canada. We really do go above and beyond to meet your needs. RED TAG DAYS IS ON AND IT'S OUR FAVOURITE TIME OF YEAR. 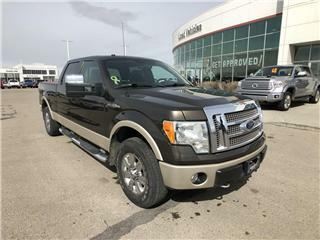 SPECIAL LEASE AND FINANCE RATES ARE AVAILABLE ON SELECT MODELS. 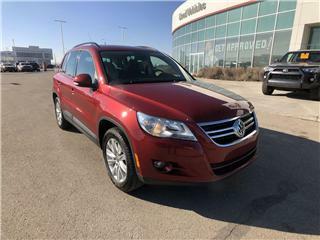 ALSO FIND INCENTIVES FOR CASH BUYER ON SELECT MODELS AS WELL. CONTACT US FOR MORE DETAILS!! Disclaimer: Vehicle Purchase: offers valid from April 1, 2019 to April 30, 2019, are not retroactive and apply to new Toyota vehicles only when purchased/leased from a Canadian Toyota dealership. Excludes commercial fleet and daily rental transactions. Limit of 3 new retail purchases per customer per 12 month period. 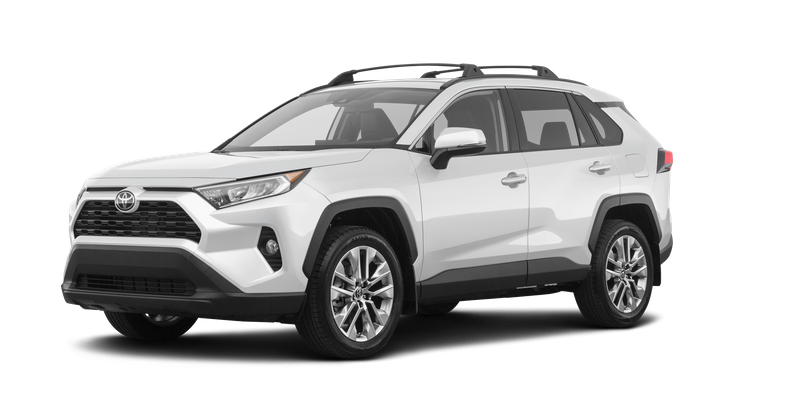 Toyota vehicle must be purchased, registered and delivered between April 1, 2019 to April 30, 2019. Offer subject to change without notice. Some conditions apply. See your Dealer for details. Send me exclusive offers and promotions. 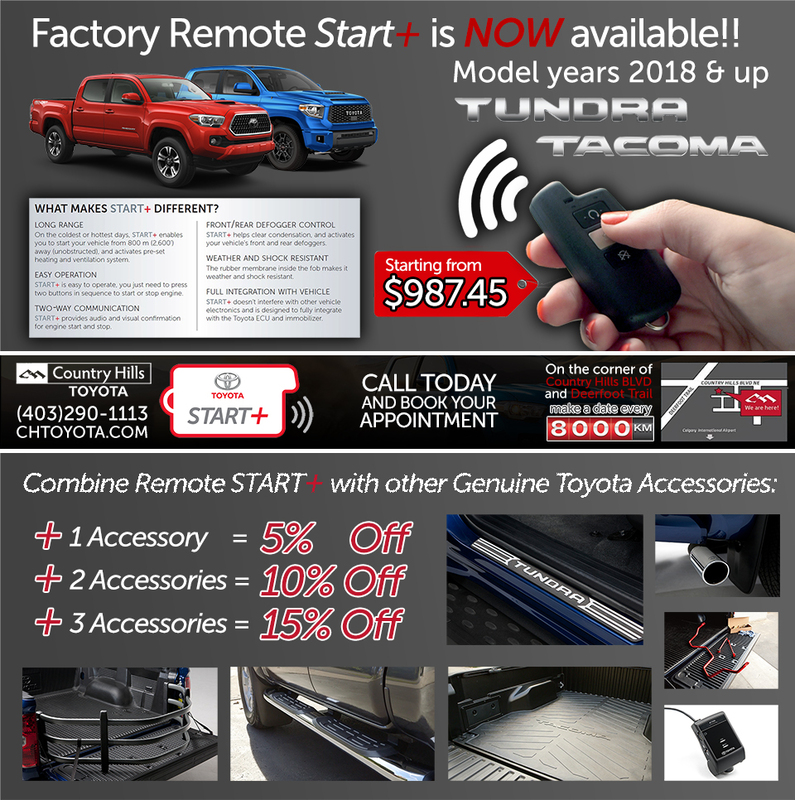 View DisclaimerBy submitting your email address or phone number, you allow us, Country Hills Toyota, to include you on our contact lists to send you information about our products, services and promotions. You may revoke consent at any time by clicking on the "Unsubscribe" link in your email.